Despite all the advances in digitalization and imaging technology, printing continues to be a critical function for the healthcare industry. 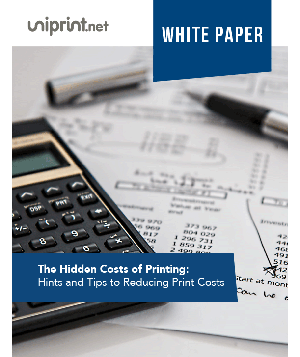 UniPrint Infinity’s™ Healthcare Printing Suite (HPS) enables speedy, error-free, and on demand secure printing from major EHS/EMR applications, with 100% uptime. 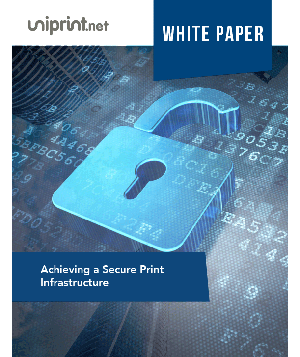 Comprising of 3 modules – Smart Route Printing, Smart Label Printing and High Availability, UniPrint Infinity HPS can be built into any computing environment, and accessed on desktop, laptop or mobile devices. The software-based solutions also allow users to print securely and on demand to any printer, including specialty printers for wrist band and prescription bottle label printing. 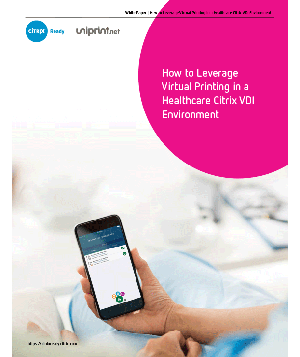 This relieves care givers from the mundane, yet necessary process of document output in the highly fast moving clinical environment, improving productivity and patient data security. 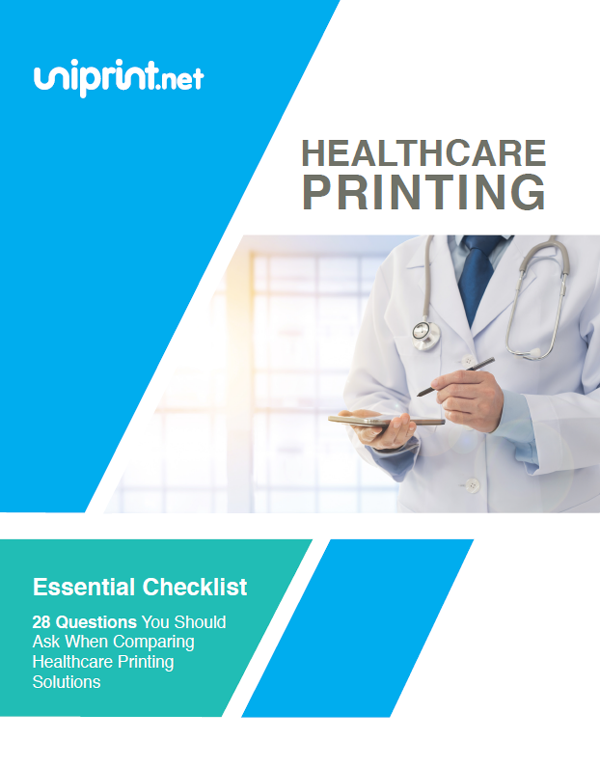 Deploying UniPrint Infinity, health organizations can optimize clinical workflow and improve quality of patient care, while complying with industry regulations (such as HIPAA in the USA). 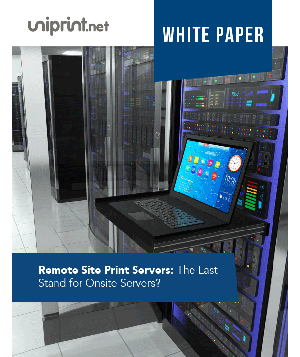 UniPrint Infinity HPS is approved by and available on Epic’s App Orchard Marketplace. Imprivata OneSign® Single Sign-On eliminates the need to enter application usernames/passwords and allows users to quickly access clinical and administrative applications. 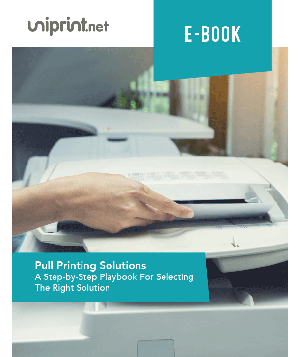 By integrating UniPrint Infinity HPS with imprivata solution, healthcare workers can print their documents using the same proximity card they use to securely access any endpoint and patient records. 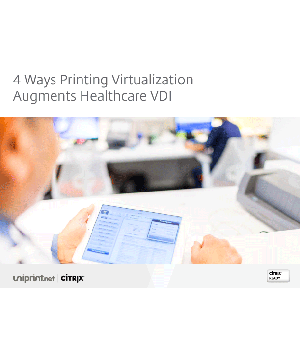 While VDI technology, which is increasingly adopted by hospitals, allows fast and secure access to EHS/EMR applications for the roaming hospital users, location-based printing is still problematic. UniPrint Infinity’s Smart Route Printing Module ensures that printers follow the users regardless of document or printer types (e.g. patient record printer; prescription, label or other specialty printers). 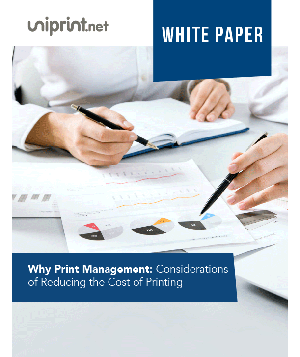 The net result of adopting Smart Route Printing is that users can always print documents to the right printers, thereby improving workflow, productivity and security compliance. 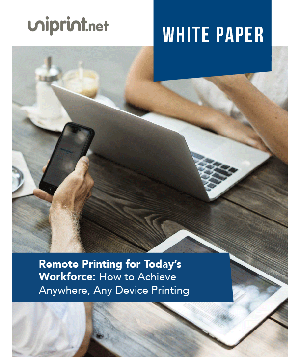 Instead of wasting time on paper chasing or inundating help desks with printer support calls, care givers can now devote more time in providing quality patient care, and IT support can focus their time and attention on mission critical tasks. 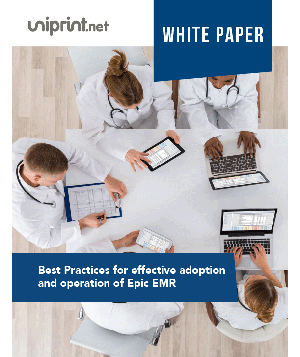 With the Smart Route Printing Module, printing from EHR and EMR applications like EPIC, Allscripts and Meditech etc. can now be easily configured to ensure printers follow the users. Furthermore, by printing to the Virtual Print Queue (VPQ), users are no longer required to decide which printer to use while using the apps. Tap and print on the vPad Pro Device ensures print output can be collected only by the right person, on demand. 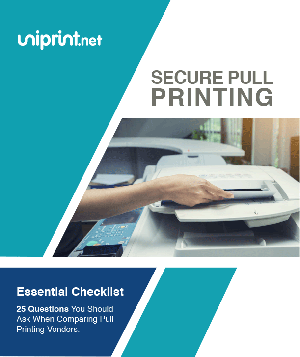 Secure pull printing and the vPad provides one-to-multiple printers support and works with printers of any make or model. The device allows multi-factor authentication and since it is compatible with any RFID/HID smart card or key fob, no customization is required. 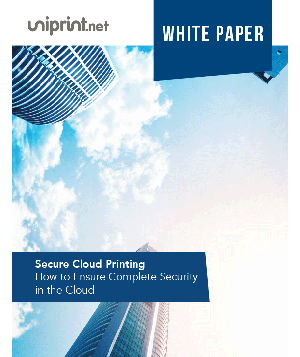 Learn more about safe harbor compliance in healthcare printing. UniPrint Infinity’s Smart Label Printing Module enables accurate barcode printing on labels for wrist bands and prescription bottles to specialty printers by “tunneling” the native file formats. UniPrint Infinity’s High Availability Module eliminates any single point of failure in the printing infrastructure ensuring 100% printing uptime. 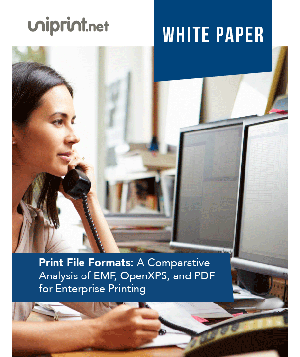 With load balancing, printing remains fast and efficient, guaranteeing an uninterrupted workflow process. 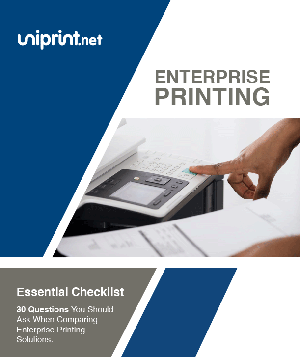 A single UniPrint Universal Print Driver eliminates all printer driver issues, reducing the demand on IT support time. 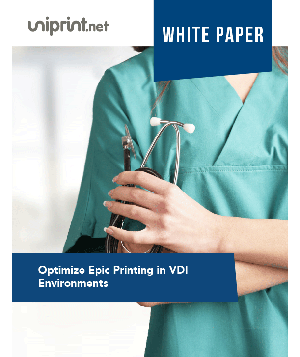 Deploying the printer vendor-agnostic UniPrint Infinity software, healthcare organizations do not need to spend precious capital to standardize their printer fleet or assign dedicated IT staff to support their printing infrastructure. Learn how a healthcare director of IT celebrated a $100,000 ROI in 18 months. 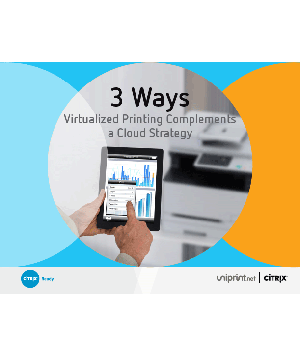 The UniPrint Infinity printing solution is certified by Citrix, Microsoft and VMware to be fully compatible with their VDI or server-centric technologies.